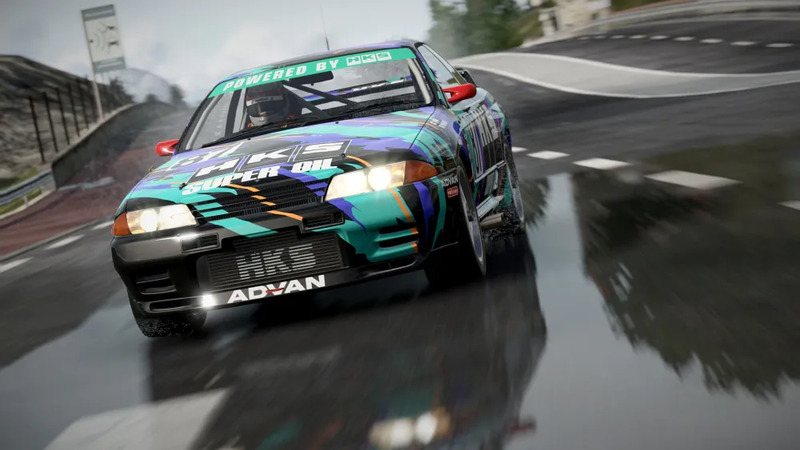 You’ve likely heard of the racing sim Project CARS. But what if you were told that its developer, Slightly Mad Studios, is making its own video game console? It’s called the Mad Box, and it’s coming in about three years, according to the studio’s CEO Ian Bell. Bell made a new Twitter account that teased the console, which was then retweeted by Slightly Mad Studios’ official Twitter account. The tweet claims it will, among other things, be capable of 4K and VR. The tweet thread leads to some confusion, as it states that VR will be at 60FPS “per eye.” Variety reached out to Bell, who clarified that the console will be capable of 120FPS. What is the Mad Box? It's the most powerful console ever built… It's literally 'Mad'… You want 4k, you want VR at 60FPS? You want a full engine for free to develop your games on it? You have it. Right now, Bell says Slightly Mad Studios is in talks with component manufacturers. Images of early designs for the console will also be coming in four to six weeks. Let’s not forget another fact as well; in three years time, it’s very likely that Mad Box will be competing against the next generation PlayStation and Xbox. It will also be coming in a little late to the party, assuming Sony keeps the seven-year life cycle for the PlayStation 4. It will be interesting to see if it stacks up well against the already established competition.